Starting a new career is a daunting prospect, even if you have been training for it for years. This is especially true of dentistry, where newcomers to the profession are faced with a number of challenges that they will not have had to deal with before. Thankfully, the British Dental Association (BDA) is here to help. The organisation held its annual Careers Day on Friday (February 13th), and several high-profile panellists had some wise words for the many attendees. One of the most important pieces of advice came from Alasdair Miller, the BDA’s president, who urged young dentists not to rush into specialisation. Mr Miller also encouraged young dentists to find a good mentor as soon as possible, in order to provide the guidance that younger dentists might end up needing. However, he was not the only panellist present with good advice for the young dentists in attendance. Trevor Ferguson, dean of the Faculty of General Dental Practice (UK), told the attendees that they should focus on their communication skills. This is an interesting point of view that is becoming more and more relevant. Without the ability to appeal to your patients, you might find yourself struggling to attract more people to your practice. 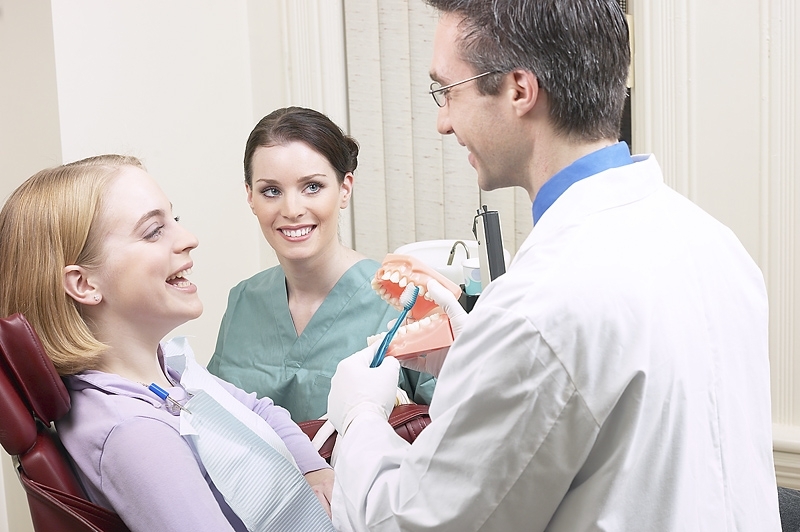 One of the key aspects of dental marketing is securing patient recommendation. If people hear positive things about a dentist from somebody they trust it will be much more effective than standard marketing. Good communication skills are essential if you want to achieve this.